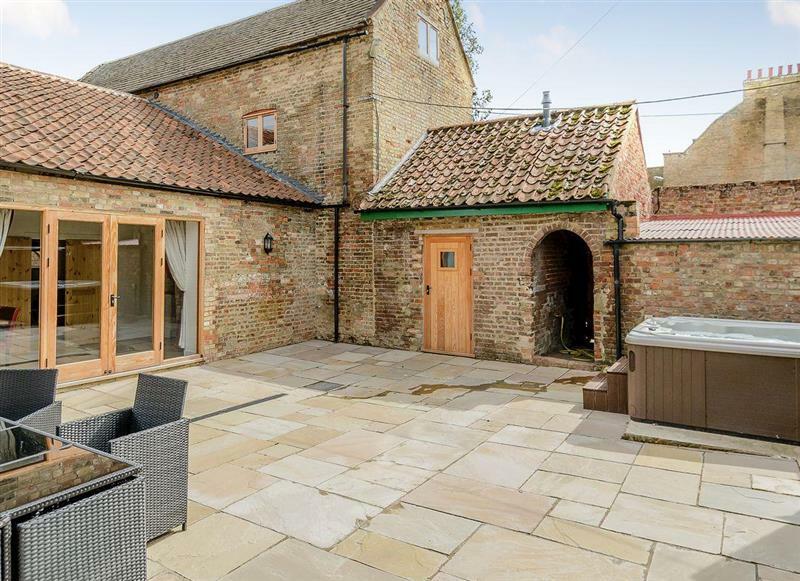 Lockside Cottage sleeps 4 people, and is 34 miles from Huntingdon. 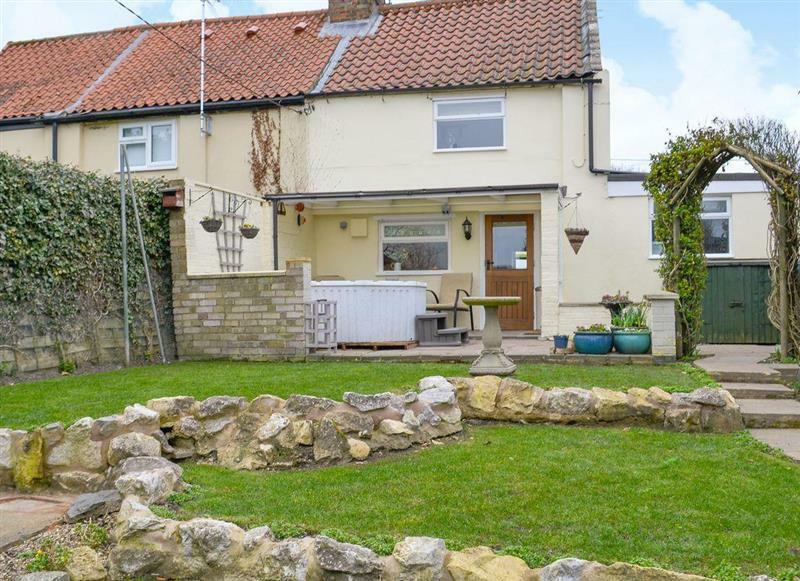 Redmoor House sleeps 8 people, and is 31 miles from Huntingdon. 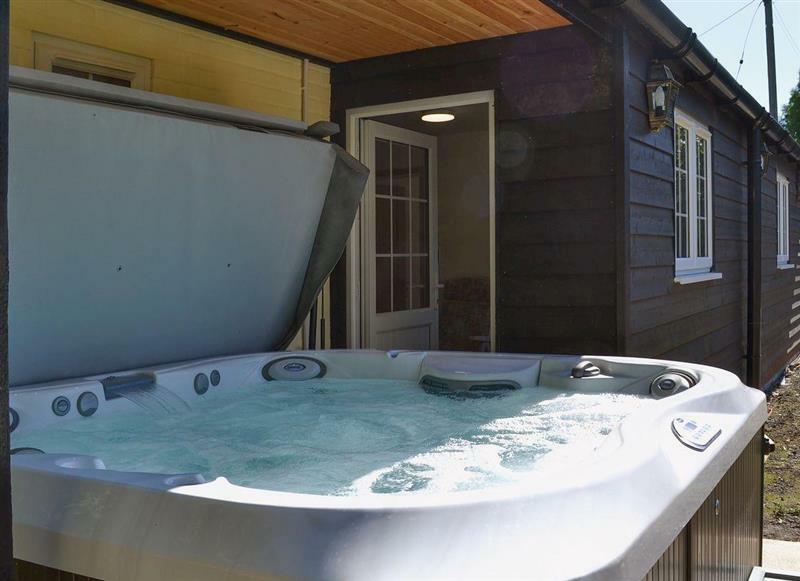 Wood Fen Lodges - Sedge Lodge sleeps 6 people, and is 28 miles from Huntingdon. 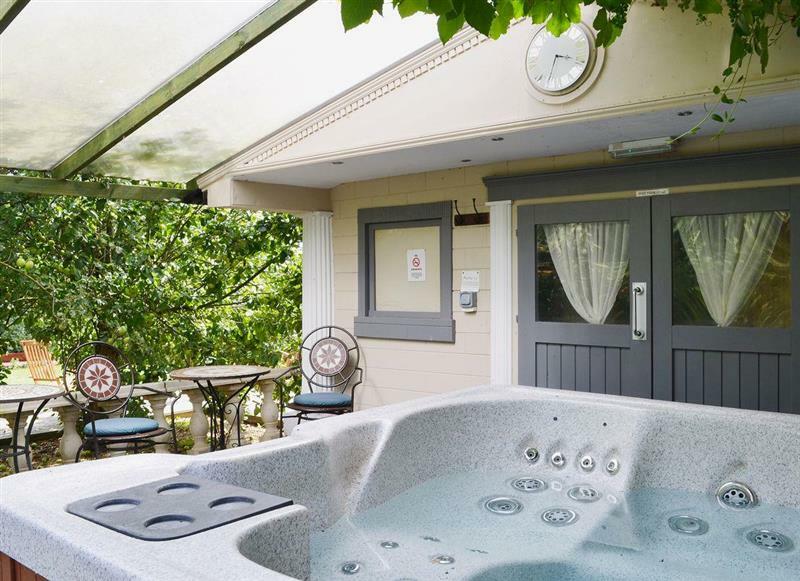 The Coach House sleeps 12 people, and is 29 miles from Huntingdon. 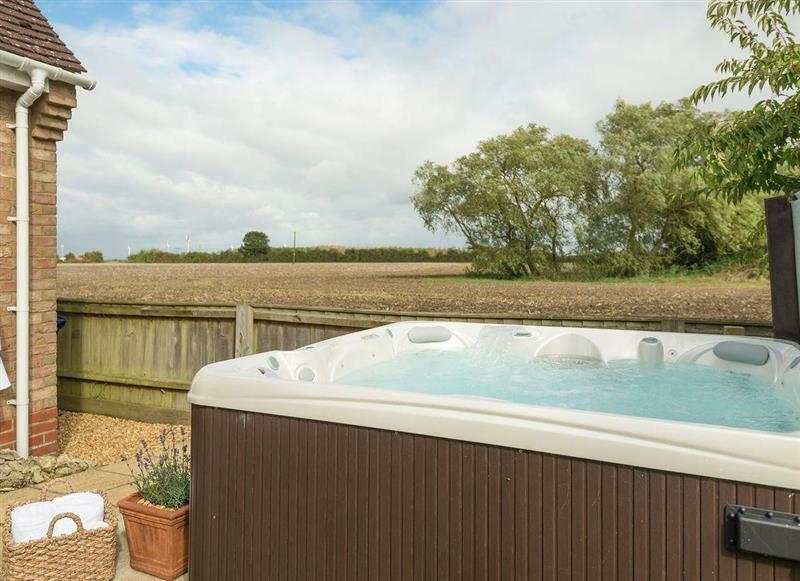 Fieldview sleeps 8 people, and is 19 miles from Huntingdon. 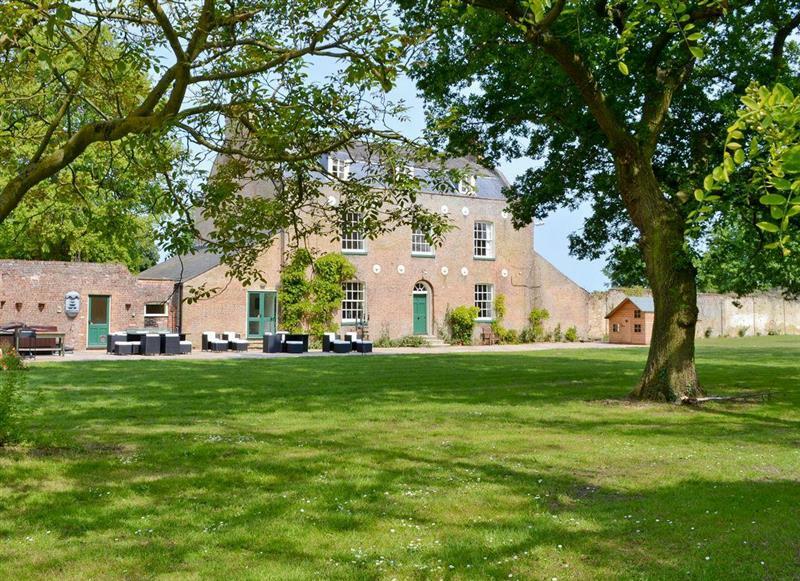 Lode Hall sleeps 22 people, and is 29 miles from Huntingdon.